Do you write in secret, or do you publish your own blog? Are you working on your dream novel, your Nanowrimo, a memoir, or poetry? Interested in being published, whether traditionally or self-published? Do you use Word or an on-line writing group? Do you prefer paper or eBook publishing? 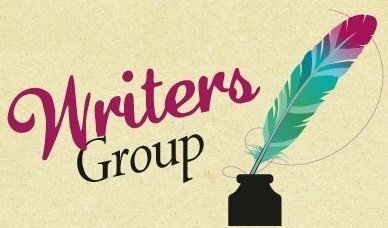 Join us at the library for an open writing group that can help answer your questions on writing, editing, grammar, and publishing. Read a selection of your work to the group for general constructive feedback, or discuss a book you’ve read that might help someone else. Join us once, join us every month! . Registration required for this adult program.